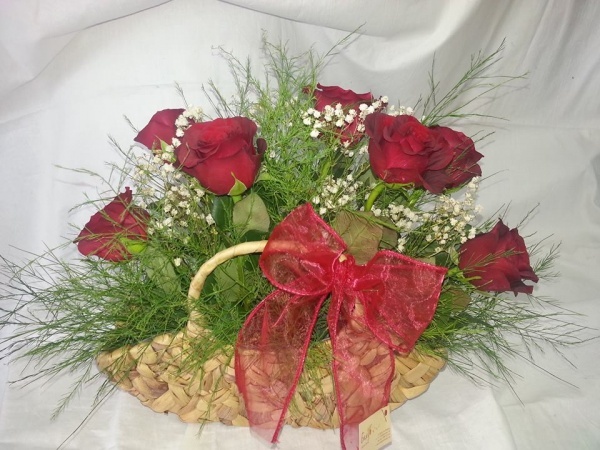 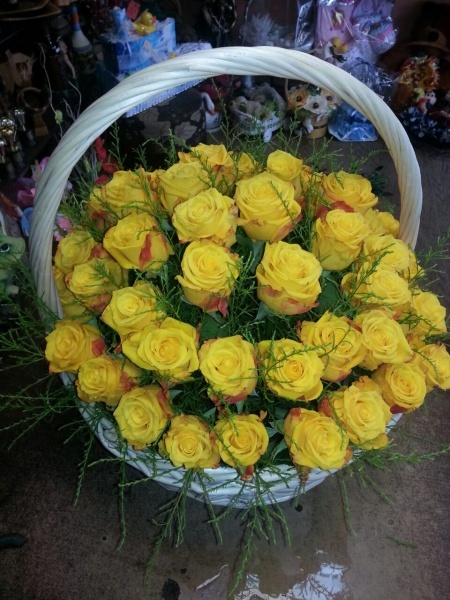 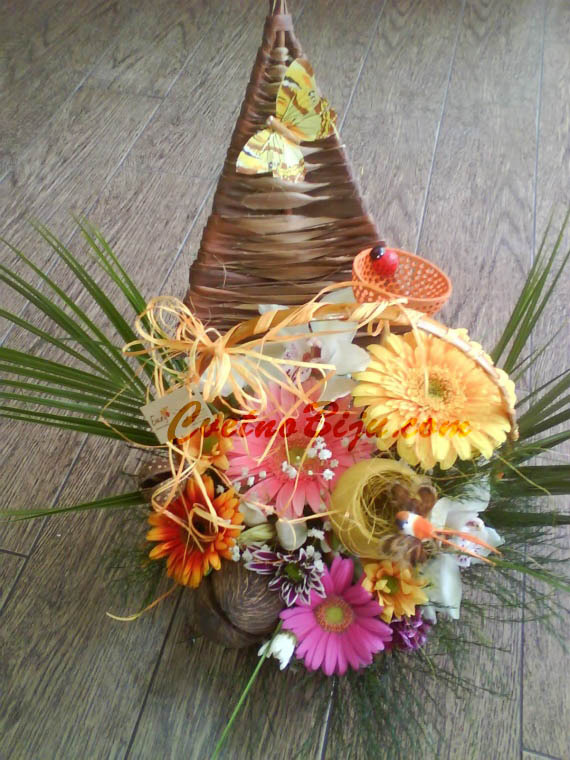 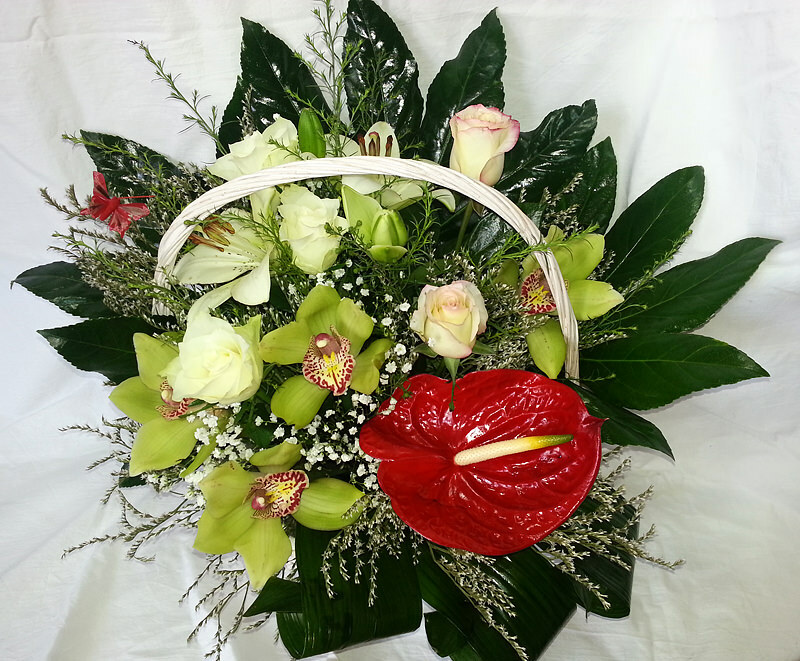 Flower basket delivery in Burgas Bulgaria. 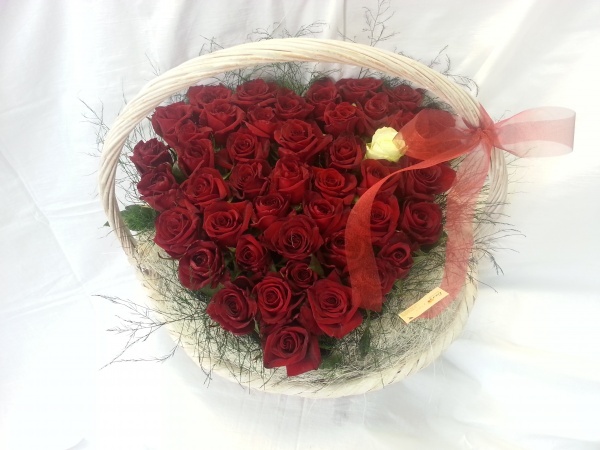 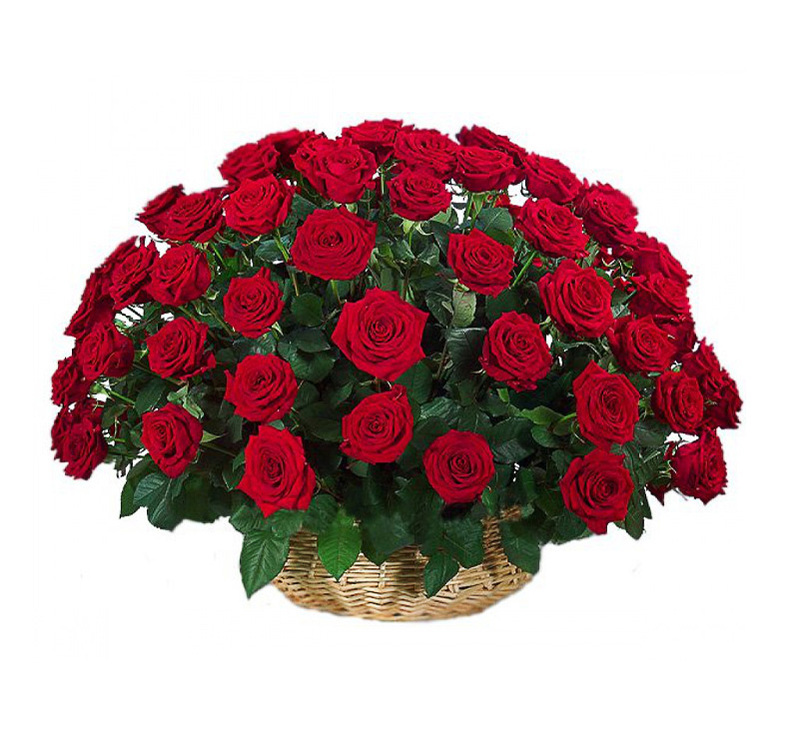 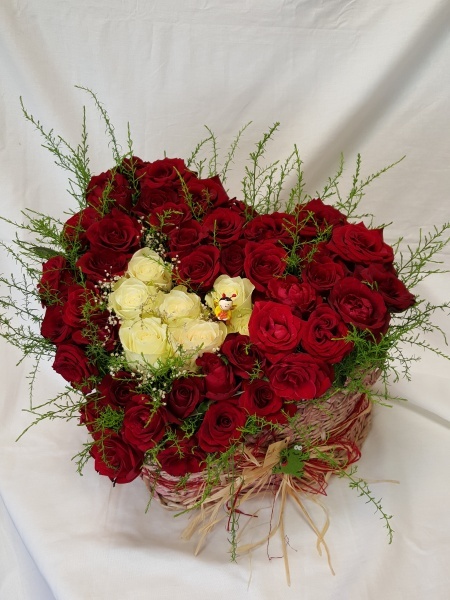 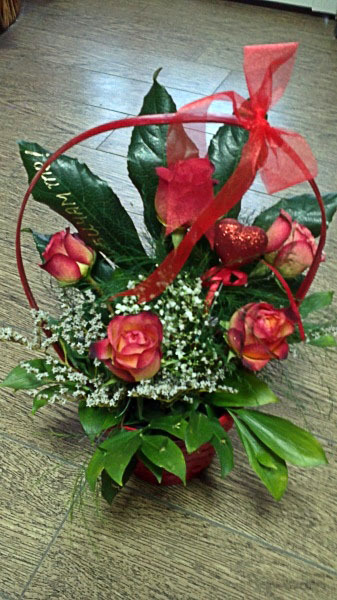 Basket of 45 red roses shaped like a heart wrapped in a soft green. 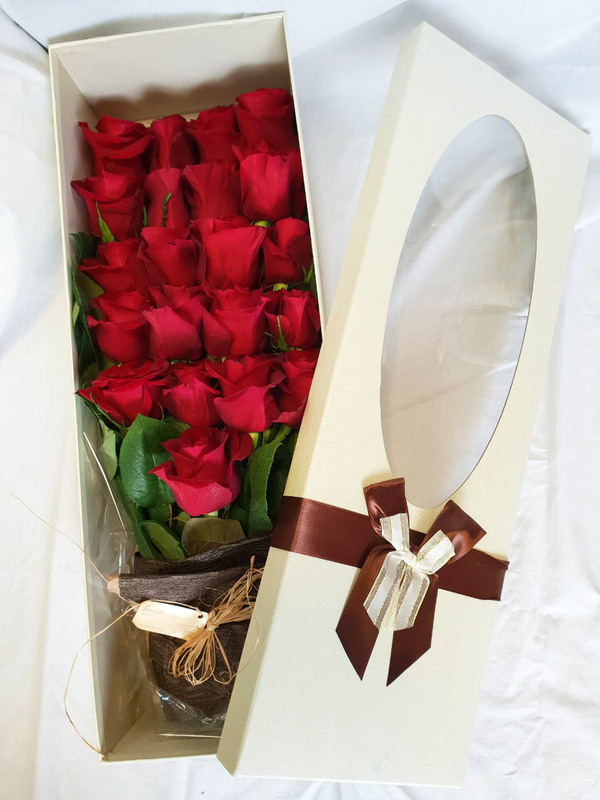 The price is for 21 pieces roses. 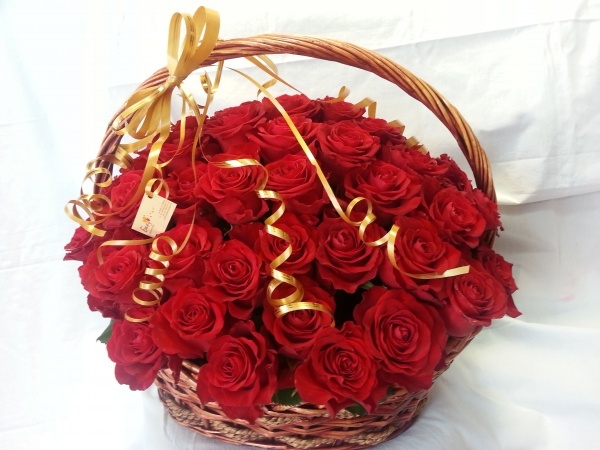 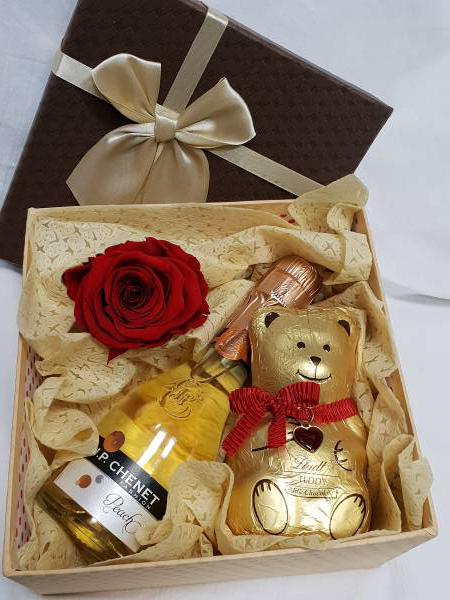 The price is for 25 pieces roses. 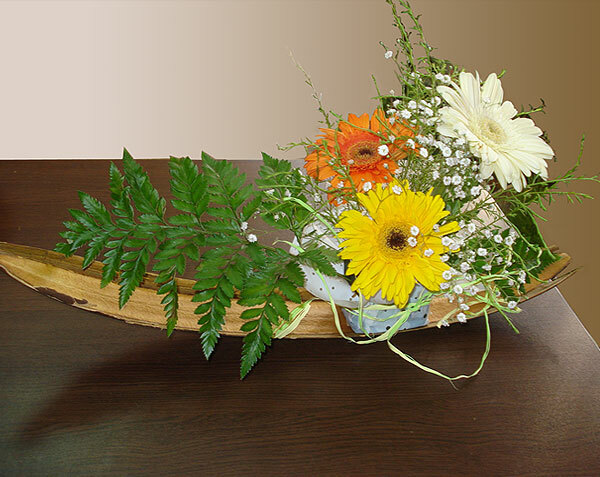 Ikebana of delicate roses surrounded by red-tile chrysanthemum, gipsofila and appropriate greenery. 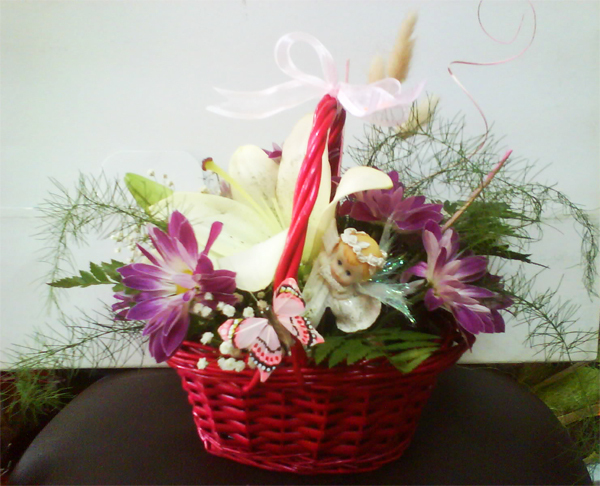 Flower Basket for a Little Princess. 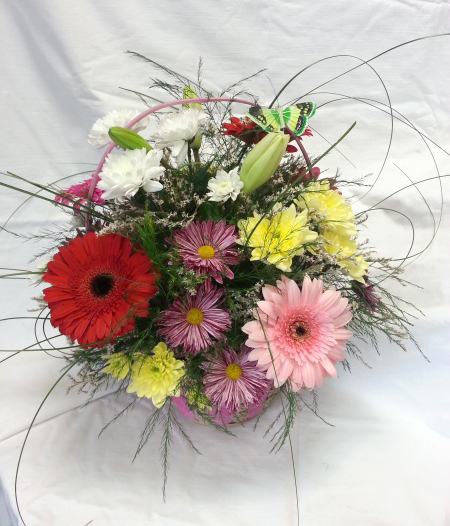 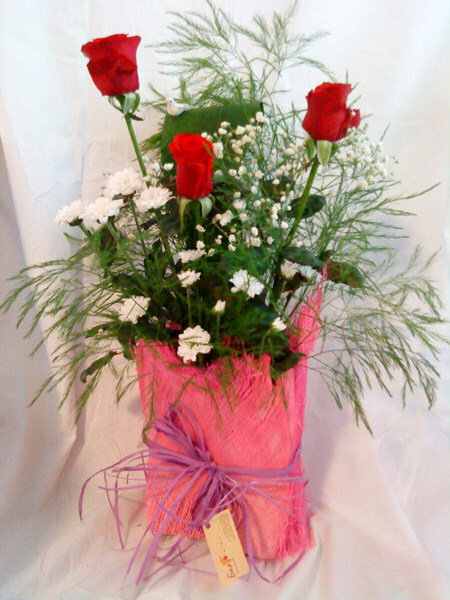 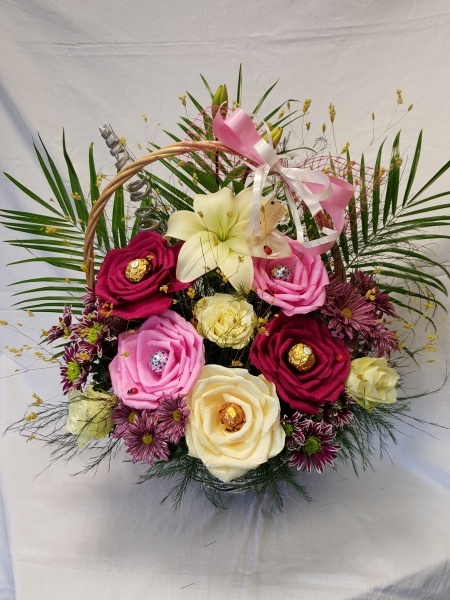 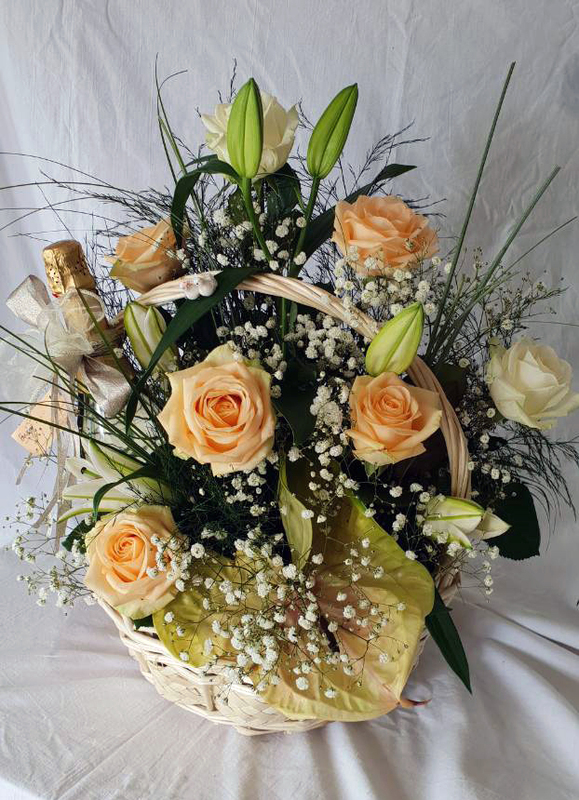 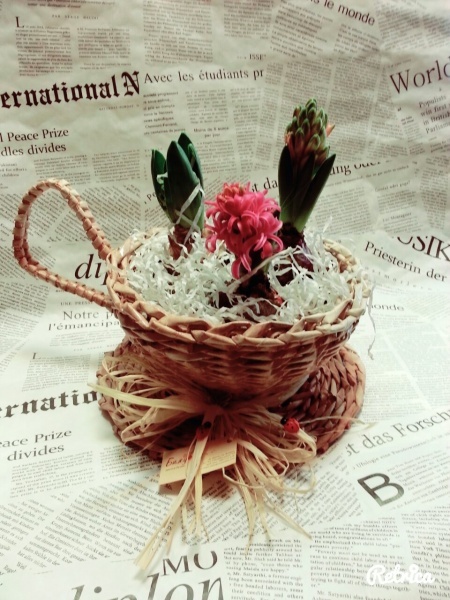 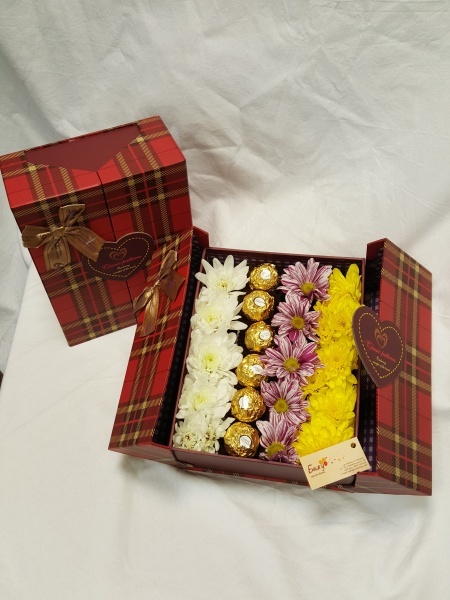 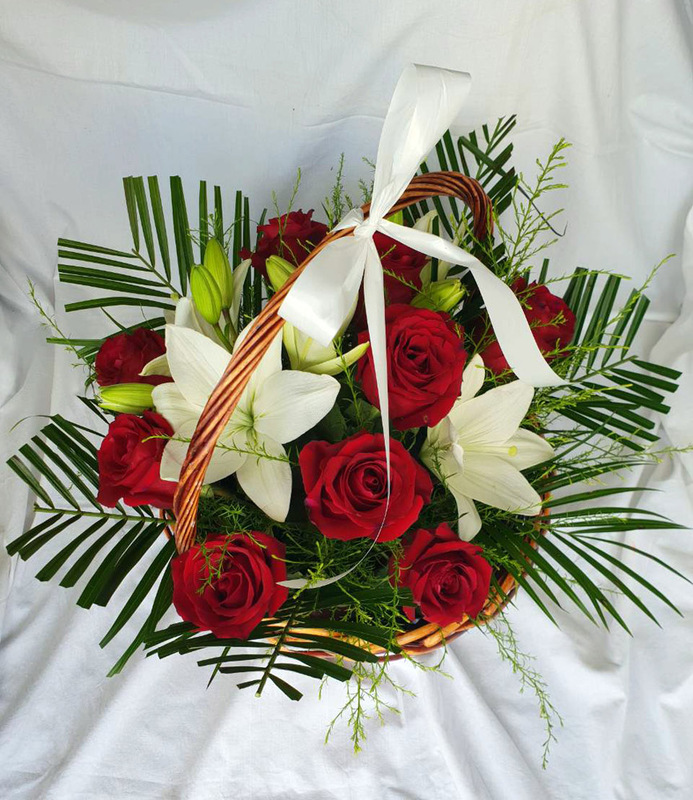 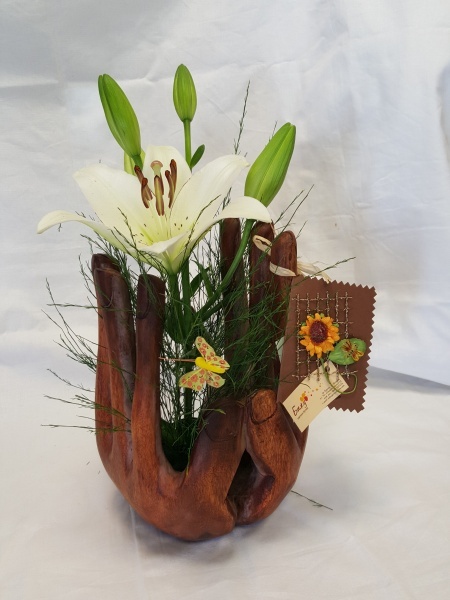 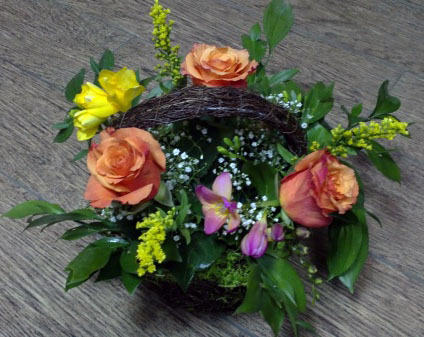 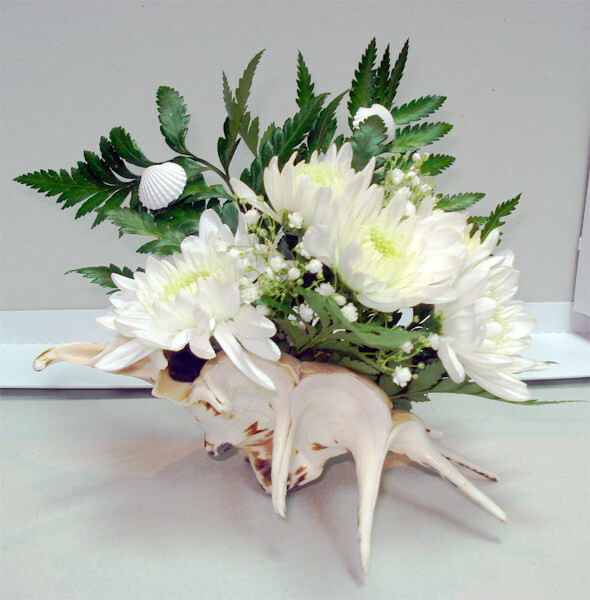 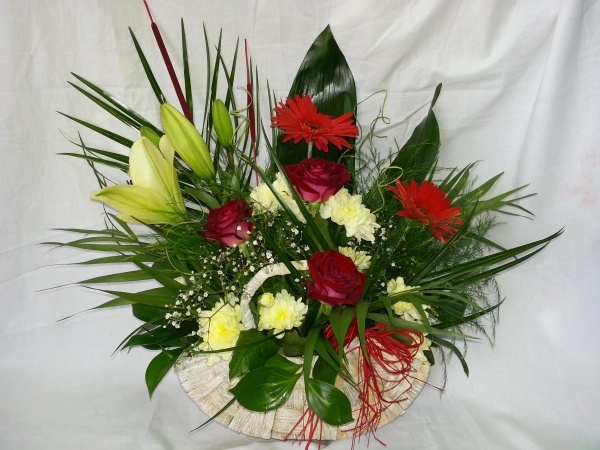 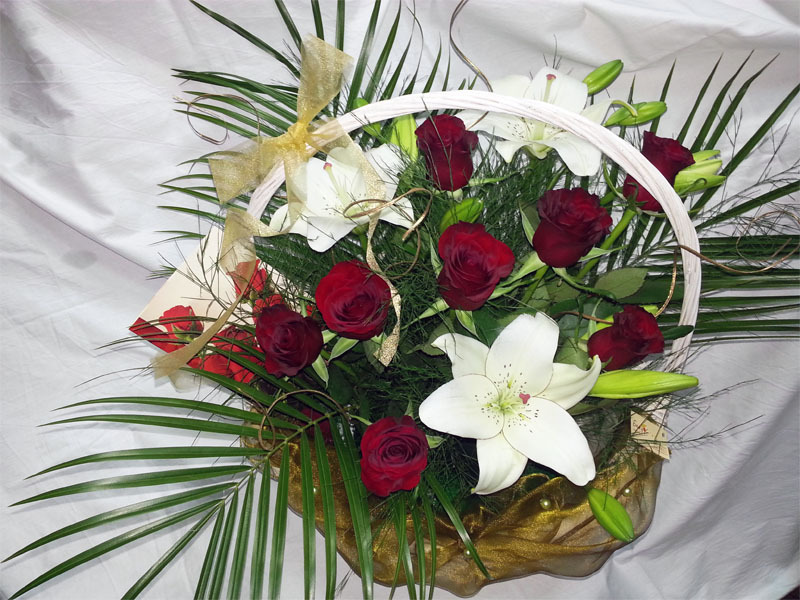 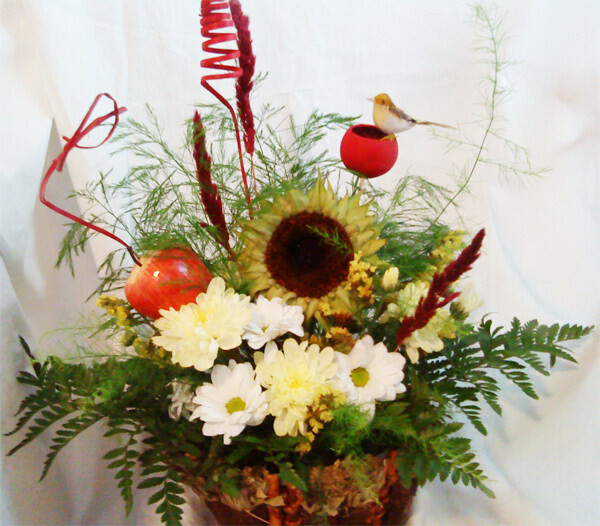 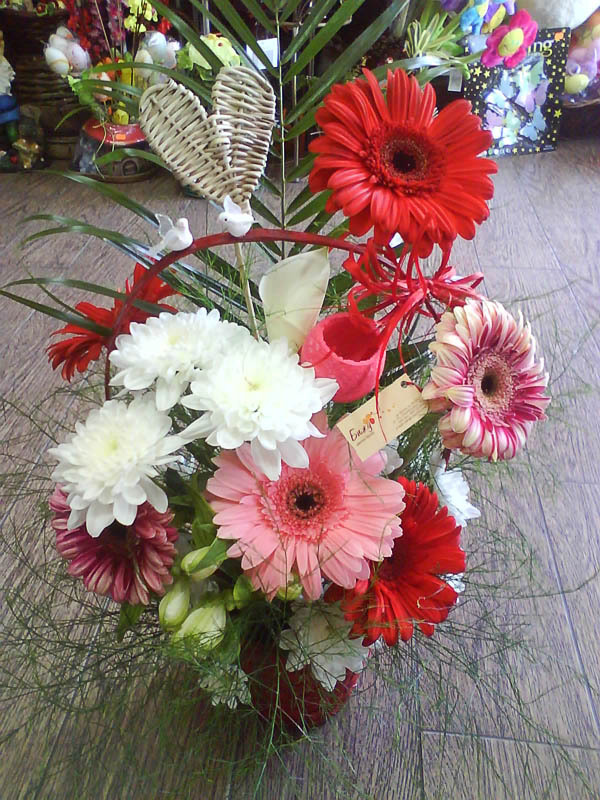 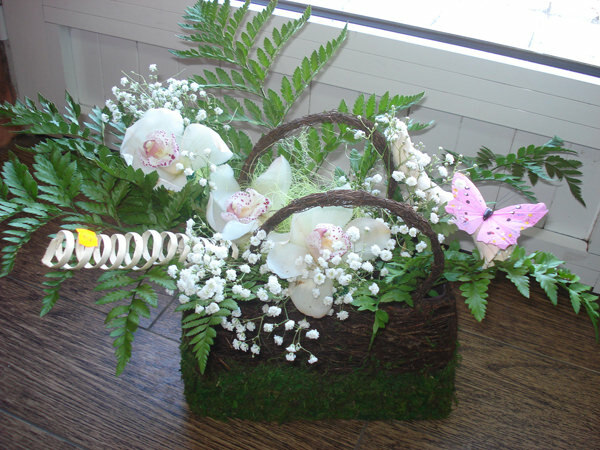 Elegance and spring mood broadcast this wonderful combination of flowers and suitable greenry. 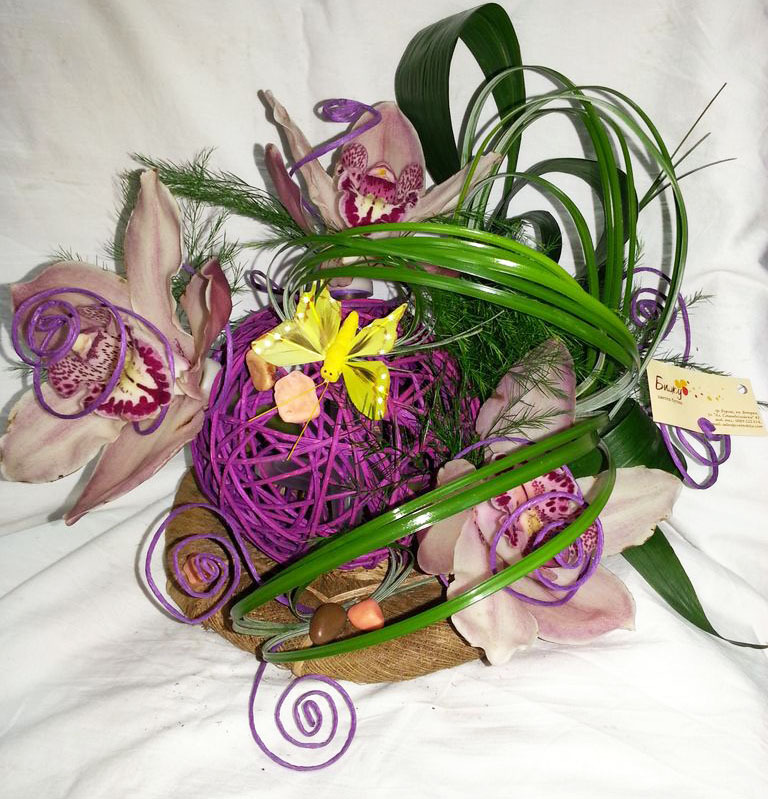 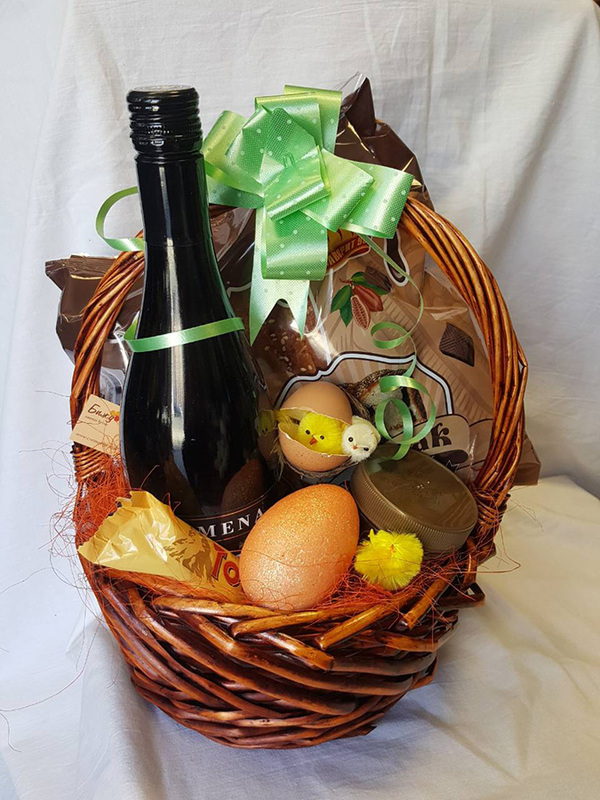 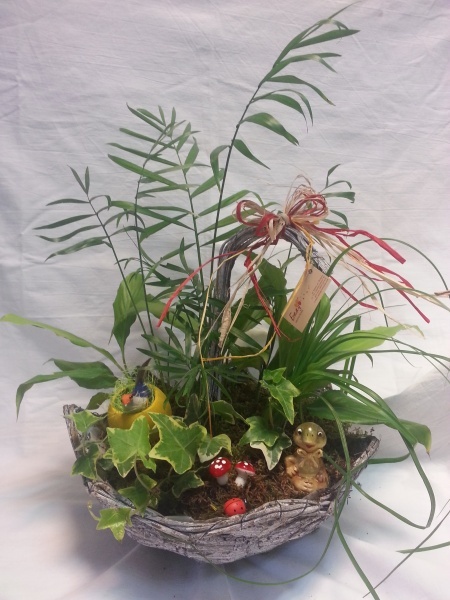 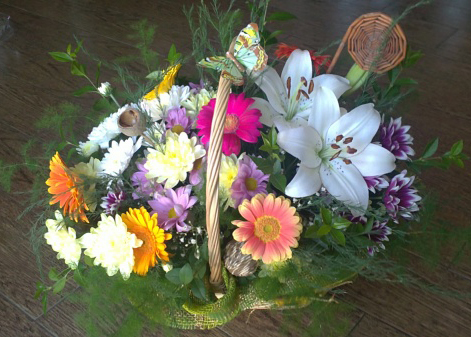 Basket filled with colorful and diferent flowers established to donate a lot of mood and joy.